iPhone 5 pre-orders have shattered the previous record held by iPhone 4S and the customer response to iPhone 5 has been phenomenal. iPhone 5 is the best iPhone yet, the most beautiful product we’ve ever made, and we hope customers love it as much as we do. 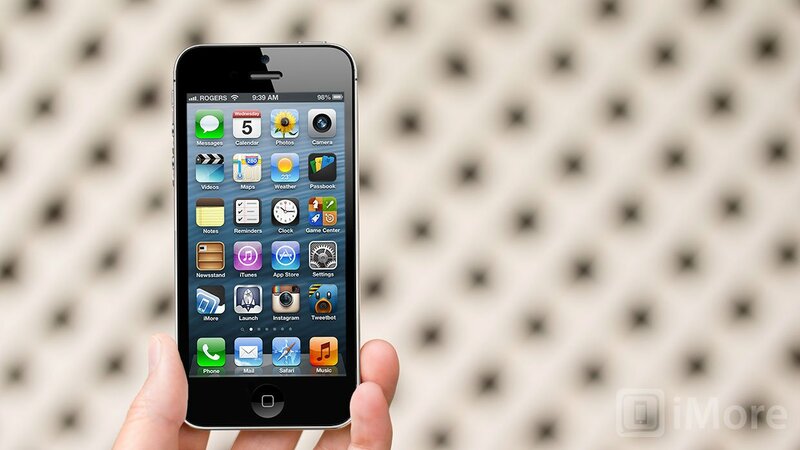 The iPhone 4S managed 1 million pre-orders in 24 hours. With the iPhone 5 doubling that, it'll be interesting to see what it goes on to do at both retail and online come the September 21 launch, and whether this number reflects pent-up demand, a shift to pre-orders from retail sales, increased growth, or all of the above. Demand for iPhone 5 exceeds the initial supply and while the majority of pre-orders will be delivered to customers on September 21, many are scheduled to be delivered in October. That means if you're in Australia, Canada, France, Germany, Hong Kong, Japan, Singapore, or the UK and you still want an iPhone 5 in September, you'll need to line up at an Apple Store or authorized retailer come Friday. If you're in Austria, Belgium, Czech Republic, Denmark, Estonia, Finland, Hungary, Ireland, Italy, Liechtenstein, Lithuania, Luxembourg, Netherlands, New Zealand, Norway, Poland, Portugal, Slovakia, Slovenia, Spain, Sweden or Switzerland, you've still got to wait until September 28 to join in the fun.